Albatros Club Resort offers a poolside bar. High-speed wireless Internet access is complimentary. This Juan Dolio hotel also offers a concierge desk, tour/ticket assistance,and multilingual staff. 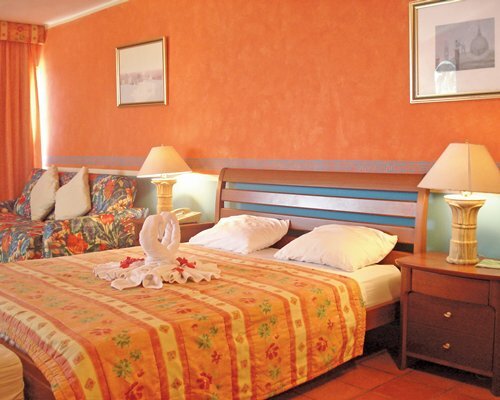 Albatros Club Resort offers 100 guestrooms. Balconies open to ocean or pool views. Select Comfort beds offer premium bedding. 20-inch televisions come with cable channels. Complimentary wireless Internet access is provided along with in-room safes. Accommodations have kitchenettes with refrigerators, stovetops, cookware/dishes/utensils, and coffee/tea makers. 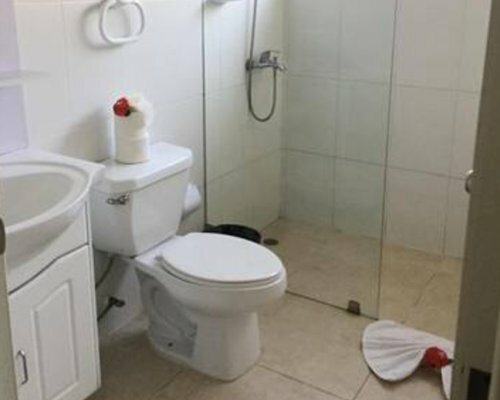 Bathrooms include shower/tub combinations with handheld shower-heads, and makeup/shaving mirrors. Sofa beds, separate dining areas, and air conditioning are also included. Microwaves, irons/ironing boards, and hair dryers can be requested. Housekeeping is provided. Juan Dolio and its neighbor beach town Guayacanes are for those who seek a couples or family restful vacation but like being able to take many excursions. 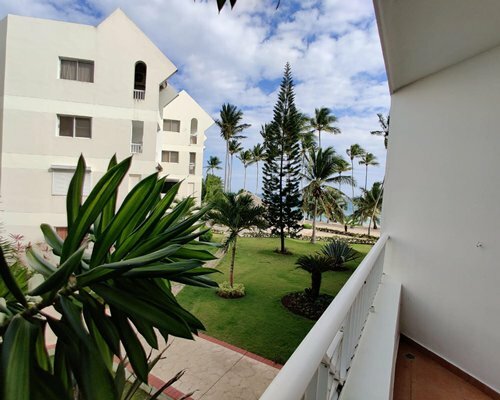 If staying in Juan Dolio, guests are equidistant from the culture, shopping and dining and nightlife of Santo Domingo, great beaches, scuba diving and other attractions in La Romana, and just half an hour away from busy Boca Chica. The small towns of Guayacanes and Juan Dolio are set up along four interrupted stretches of road, following the shoreline. Juan Dolio has a boulevard and a main street where most hotels and restaurants are located. So travelers can walk, jog or cycle in safety here. Enjoy a quiet escape with the comforts of home.